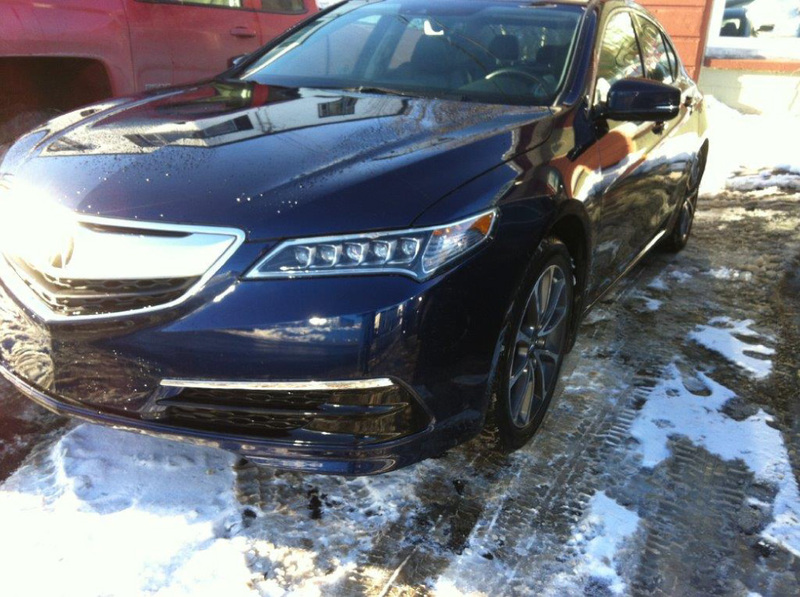 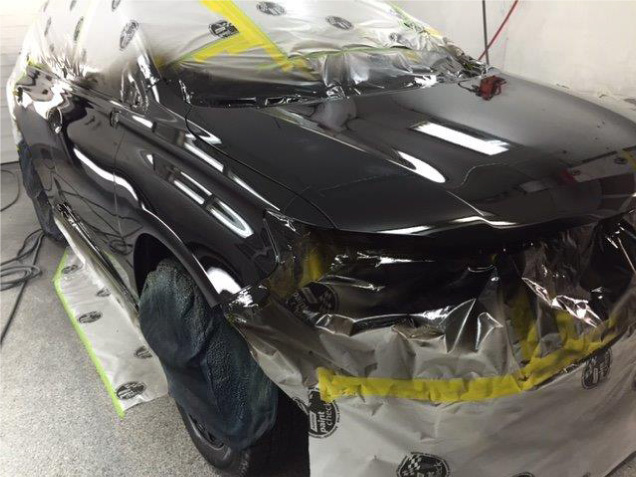 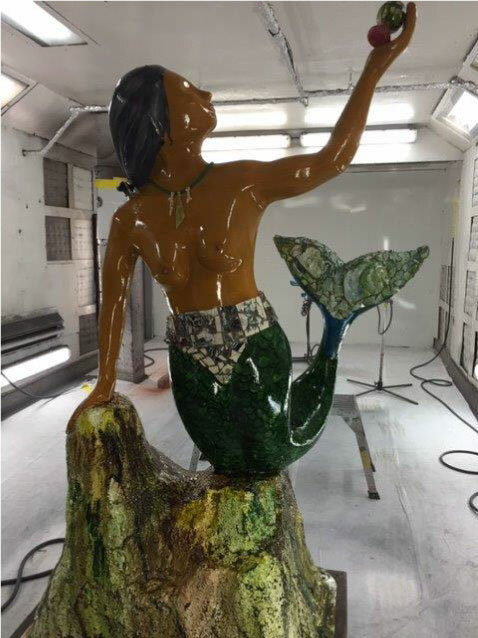 Gallery | Healey’s Auto Body Shop Ltd.
At Healey’s Auto Body Shop Ltd., our qualified technicians have experience with collision repairs, painting, glass replacement and more. 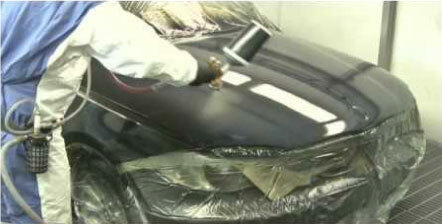 Take a look at our Before & After images to get an idea of the quality services we offer! 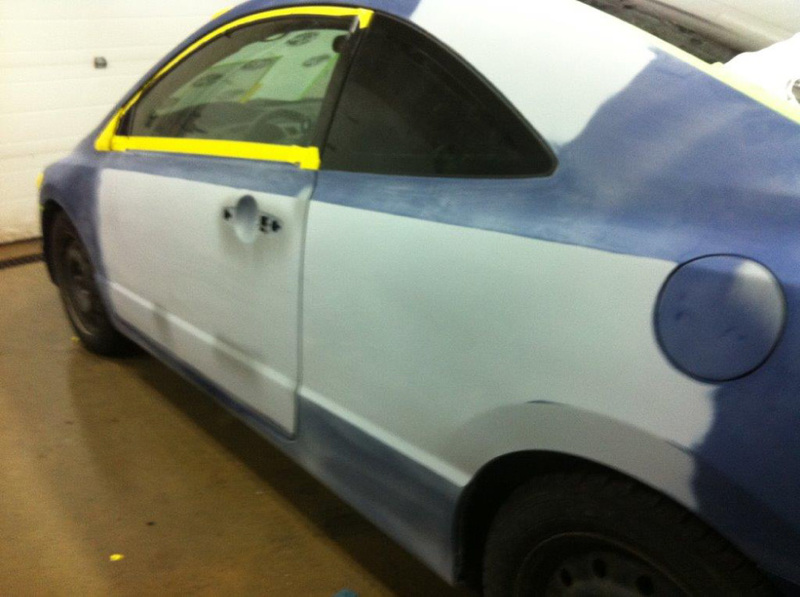 If you like what you see, give us a call to schedule an appointment. 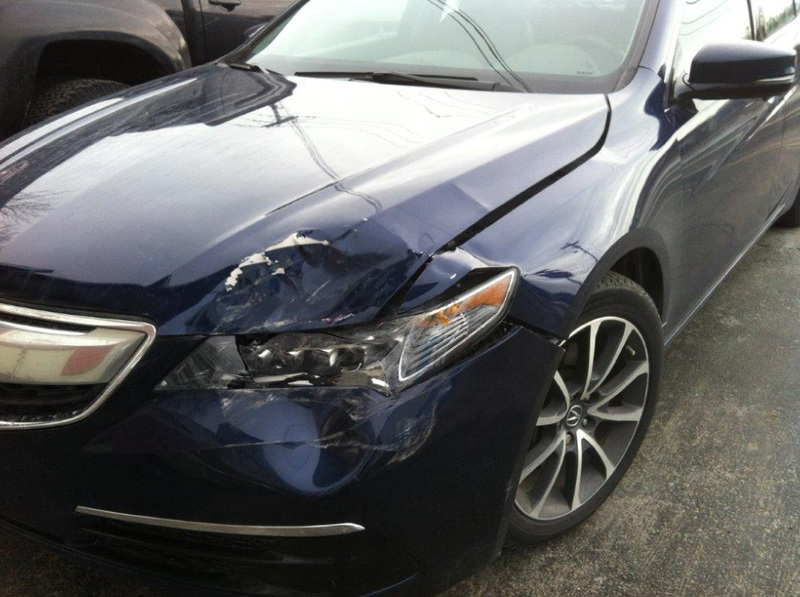 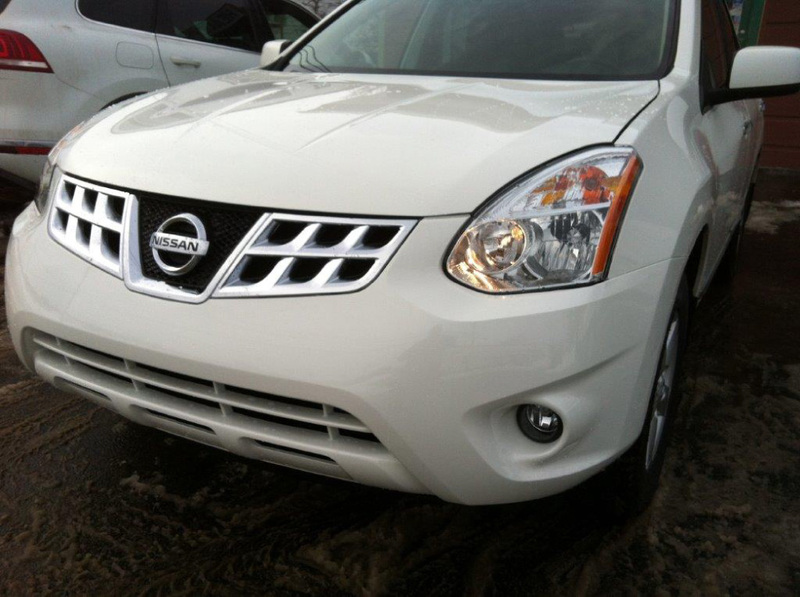 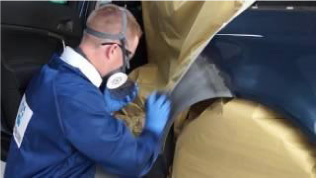 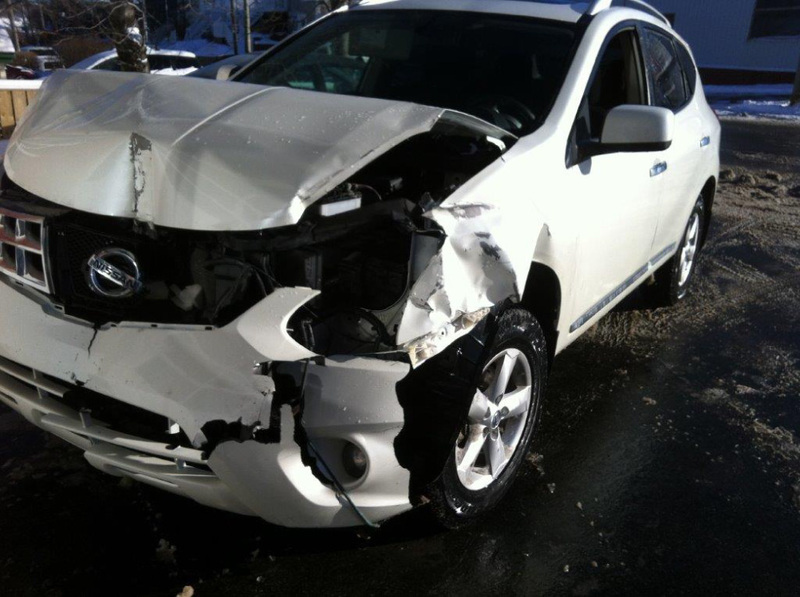 You can also request a free estimate online for our collision repair services.